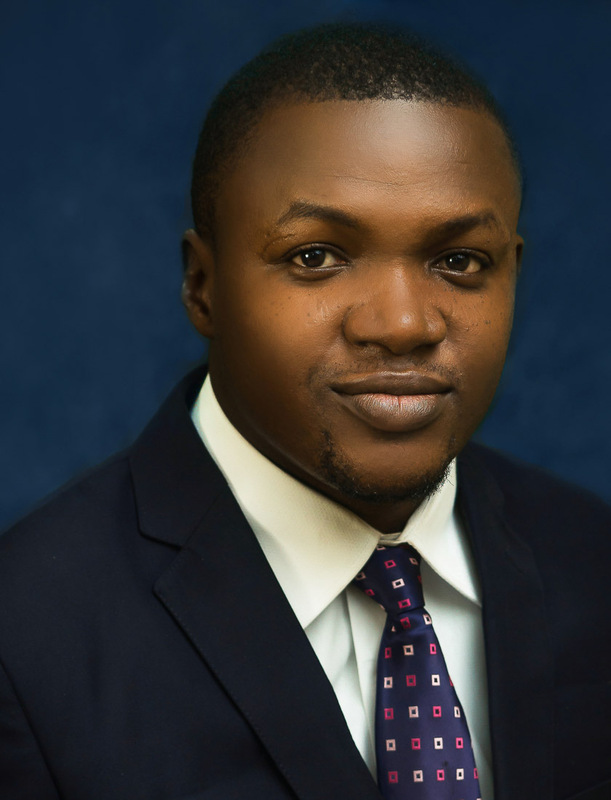 Olawale possesses a unique ability to think through complex legal problems with his blend of analytical and time management skills. Olawale’s desire to be recognized as an excellent and effective lawyer motivates him to continually hone his skills. He has a passionate interest in the area of dispute resolution, particularly litigation.